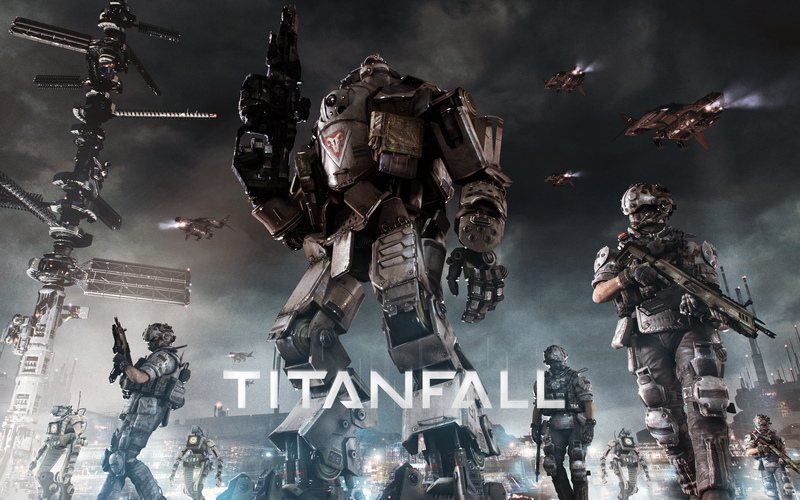 “Titanfall” Releases Today get ready for the giant mech FPS we’ve all been waiting for. Titanfall gives you the ability to leap, climb, and wall-run your way around the map, and these simple actions create an exhilarating array of possibilities. No longer constrained by corridors and stairwells, you and your foes engage in high-flying, freewheeling combat in which the sheer joy of movement makes the familiar feel fresh and vibrant. This novel brand of warfare is enough to heartily recommend the game, but that’s not all that this shooter does well. This is some gameplay of one of the game modes that you will expeirience called Attrition. You also clash with your foes in lumbering battle mechs called titans. These powerful brutes fuel a weightier, more tactical type of combat that intertwines beautifully with the light-footed action, and herein lies Titanfall’s triumph: two distinct kinds of combat blending seamlessly together to create chaotic and dynamic battlefields unlike anything you’ve ever experienced.